Genevo GPS+ can protect drivers from speeding tickets from stationary threads, such as speed cams, section speed cameras, and red-light cameras, using its own GPS database. The quality of the GPS database is one of the best on the market because we are connected to our partners: insiders from all around Europe. The GPS database is updated monthly and provides the best available coverage. 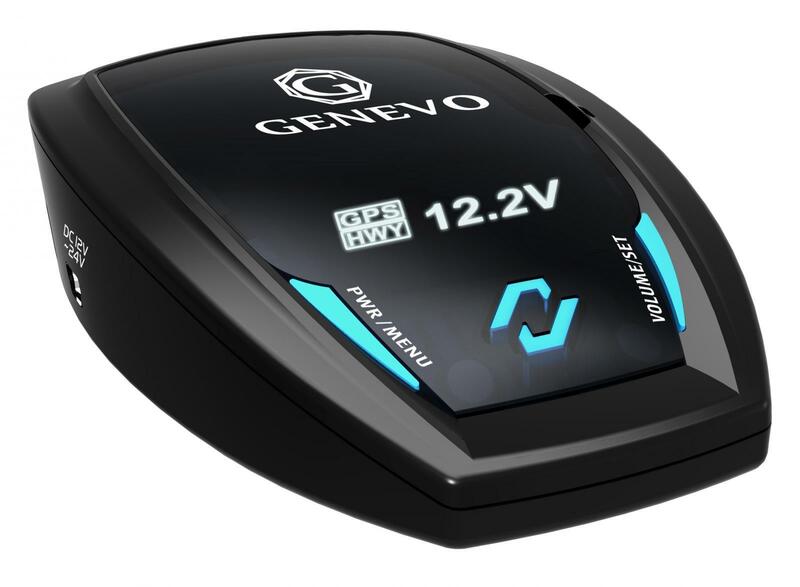 Genevo GPS+ can be wirelessly connected to our Genevo HD+ or HDM+ antenna, which adds radar coverage. Basically, it is full-featured, custom installed radar detector available to detect all radar bands.